Leolah Brown, Bobbi Kristina Brown’s aunt, claims Nick Gordon is “under investigation for [her] attempted murder” in a new open letter criticizing Dr. Phil, who just taped a sit-down with Gordon and Gordon’s mother. Leolah posted the message to Dr. Phil on Facebook on Saturday. It needs to be noted immediately, and this is not being made sufficiently clear by other outlets, that Gordon has NOT been charged with any crime at this point, nor have officials even laid out the specifics of the investigation into the circumstances leading to Bobbi Kristina’s medical crisis. The daughter of Whitney Houston and Bobby Brown, who just turned 22 years old this week, was found face down and unresponsive in her bathtub on January 31. She’s been in a coma ever since. This past week, Gordon sat down with Dr. Phil for what became an unofficial intervention, during which he expressed suicidal thoughts and after which he reportedly entered rehab for drug abuse. 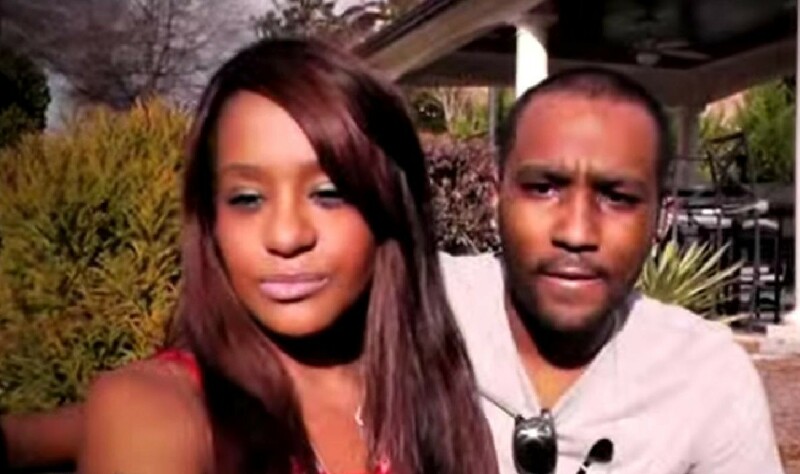 With all due respect, Nick Gordon is under investigation for the attempted murder of my niece Bobbi Kristina Brown. We have strong evidence of foul play. Until this investigation is completed by law enforcement, I would ask that you or anyone else not provide this individual a platform to spin this situation to his benefit. Again, it should be stressed that Brown is voicing her own theory, and NOT stating anything that’s been confirmed by law enforcement officials. There’s been tension between Gordon and Brown’s family for weeks regarding Gordon’s access to Bobbi Kristina and his cooperation in the investigation. What do you think about Dr. Phil interviewing Gordon amid Bobbi Kristina’s crisis?